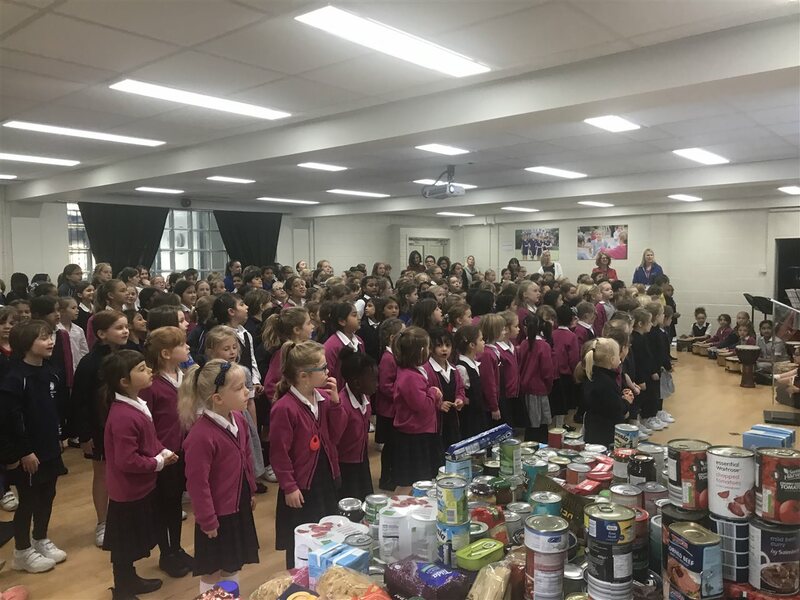 We have, once again, been overwhelmed by the very generous donations for the Norwood & Brixton Foodbank made by our school community as part of our Harvest celebration. 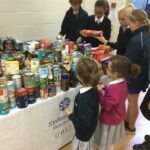 The Prep School Hall was transformed by an impressive Harvest display created by our Year 6 pupils. 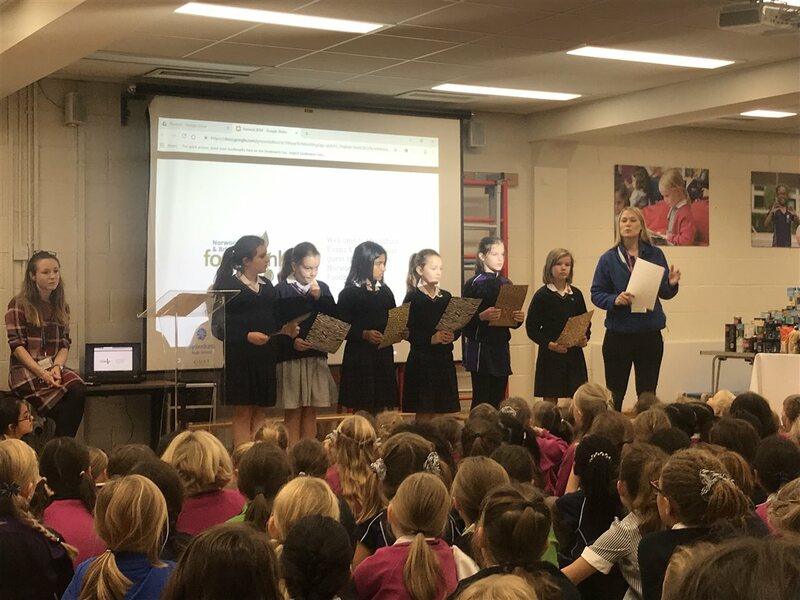 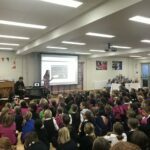 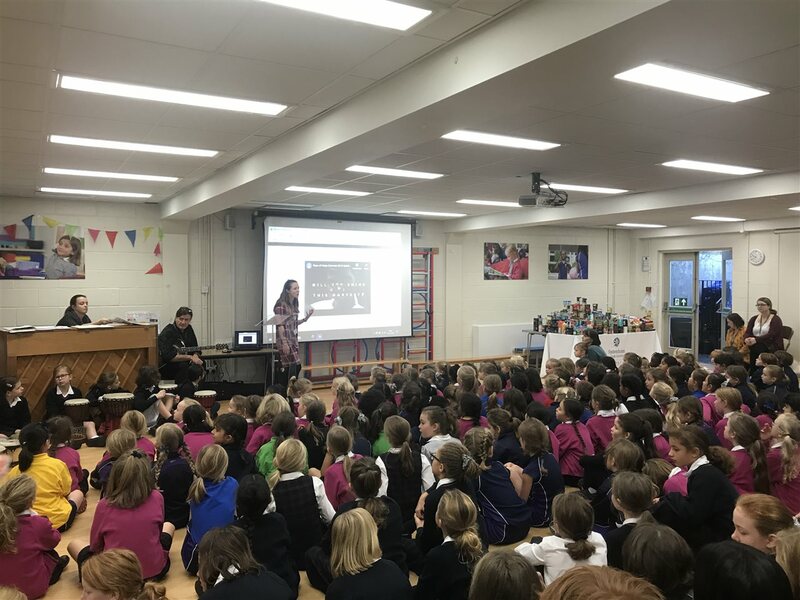 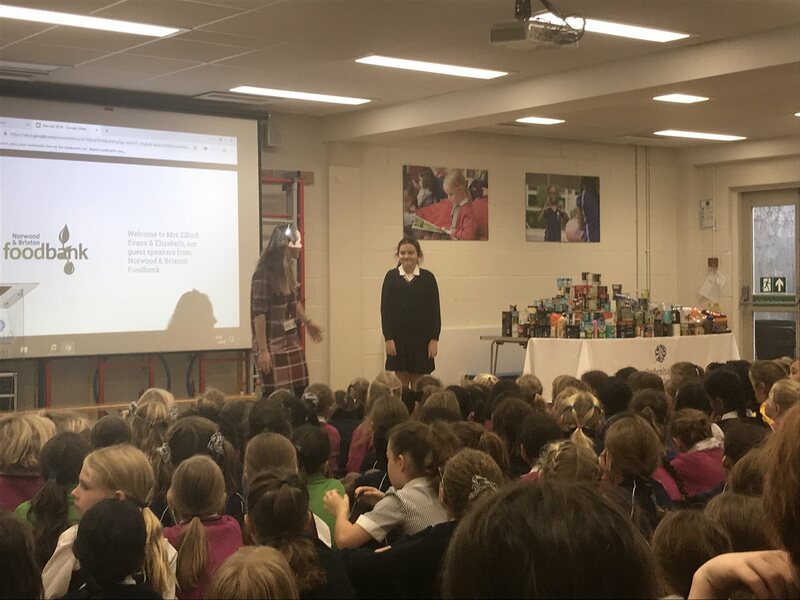 We were delighted to welcome Prep School parent and foodbank volunteer, Mrs Jane Elford-Evans to talk to the girls about the critical work done by the foodbank. 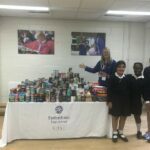 She explained just how big a difference even a small donation can make to the lives of those in need. 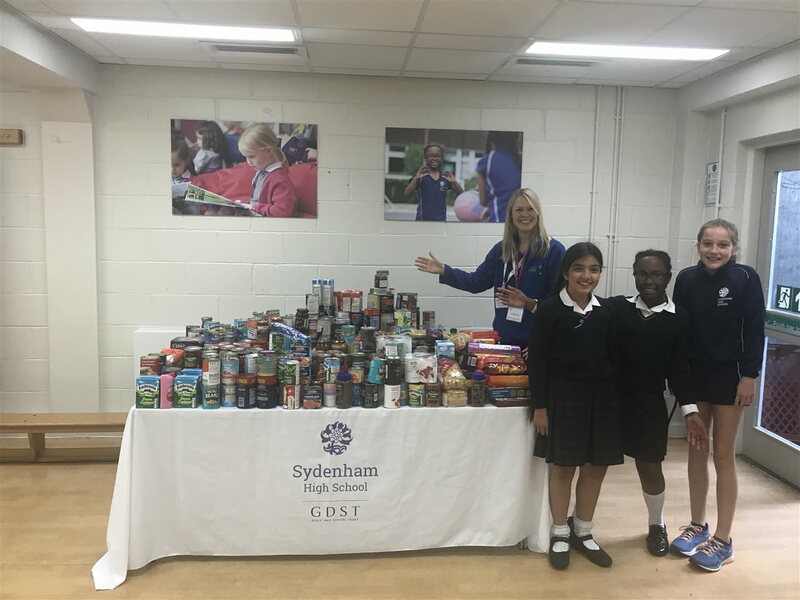 We will be increasing our commitment to supporting the foodbank over the course of this year with the introduction of half termly foodbank collections led by our Flourish & Fundraise Charity Committee. 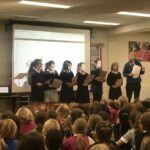 Our Harvest assembly was also a time to reflect on what the festival harvest means for people around the world. 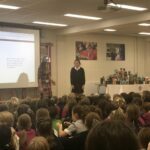 Mrs Suaverdez helped us reflect on the role harvest plays in the lives of farming communities and encouraged us to imagine what it would be like to be a child helping with the harvest each year. 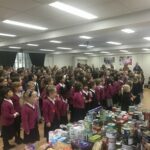 Pupils and staff all gave thanks for the food we have each day. 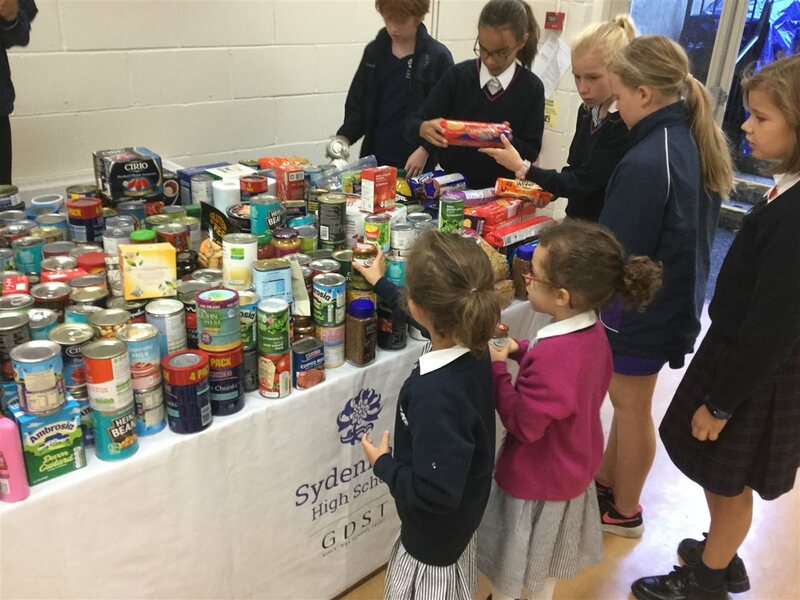 Thank you to all our parents and carers who supported Harvest with generous donations.